In the book of Colossians, Jesus is described as “the image of the invisible God, the firstborn of all creation.” But what does that mean to us? 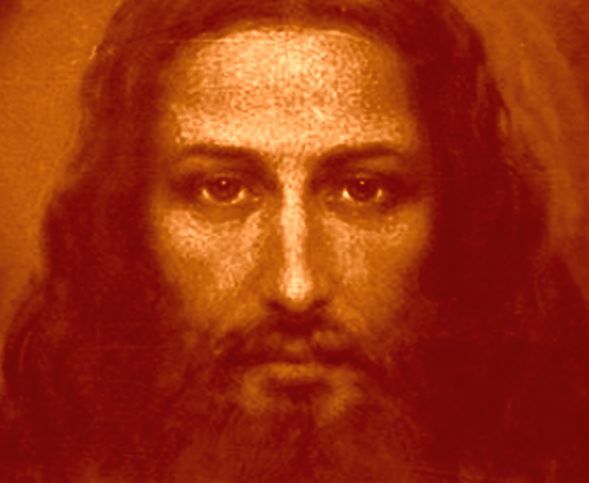 Who was, and who is, Jesus? This Sunday Rev. Mark Crawford will again preach at All Saints, looking at the nature of Christ. Next week, Rev. Elena Kelly will be leading, and I will be back on 31st July, ready for the beginning of the new school year. This Sunday’s readings are Amos 8:1-12, Colossians 1:15-28, and Luke 10:38-42, and this week’s hymns areChrist Whose Glory Fills The Skies, In Christ alone my hope is Found, Fairest Lord Jesus, and Christ is made the Sure Foundation.